Love pancakes? 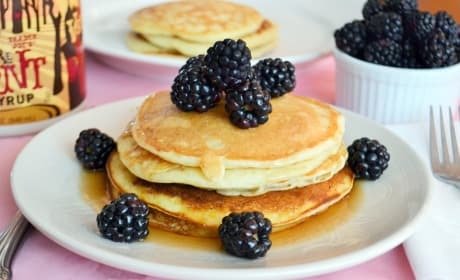 Stack Happy is filled with pancake recipes for breakfast, dessert, and even dinner! Learn how to make your own syrups, savory toppings, and more in this cookbook that’s sure to be a breakfast lover’s dream. 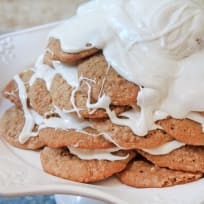 Whether you enjoy simple pancakes with maple syrup or decadent cheesecake pancakes, you’ll find a recipe to suit your desires. 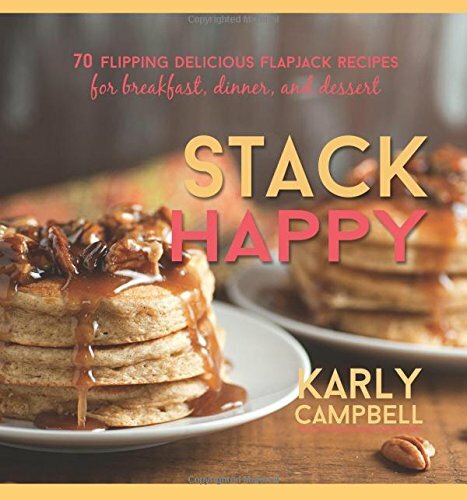 Author Karly Campbell also includes savory pancake recipes for those times when you just need to have pancakes for lunch and dinner! 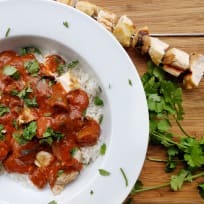 The book includes recipes for traditional to the crazy, and everything in between. Don’t forget the toppings! 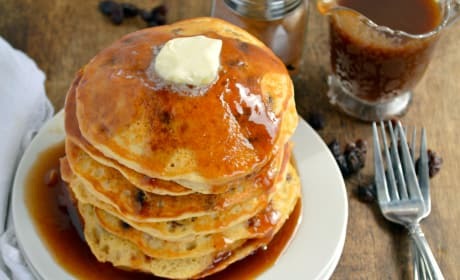 Cinnamon Raisin Bread Pancakes are the warmth and comfort your mother will love this Sunday. She&#39;ll adore the cinnamon syrup! Lemon Ricotta Pancakes can be made the night before. 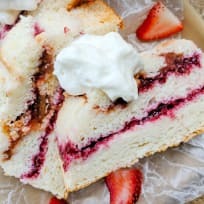 Perfect for Mother&#39;s Day breakfast in bed! 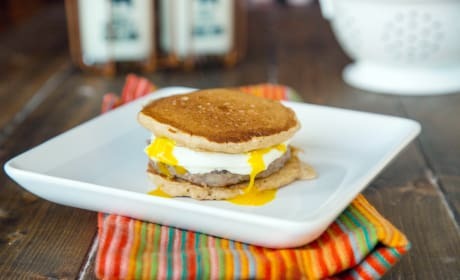 Pancake Breakfast Sandwiches put an egg between two pancakes and call it dinner. 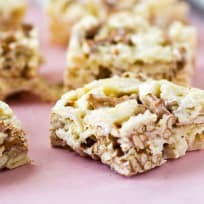 Sausage and cheese really make this tasty!